While Berkeley College Republicans, or BCR, is celebrating amendments to the campus’s Major Events Policy after a lawsuit settlement with UC Berkeley, the campus administration maintains that student organizations will see “no significant changes” to the policy. UC Berkeley announced Monday that it will settle a lawsuit brought against the campus over event policies that allegedly discriminated against high-profile speakers invited by conservative student groups. A federal judge denied UC Berkeley’s request to dismiss a lawsuit alleging that the campus discriminated against conservative speakers Wednesday. District Judge Maxine Chesney ruled Wednesday that the plaintiffs, Young America’s Foundation, or YAF, and Berkeley College Republicans, or BCR, adequately alleged that campus administrators applied broad “major events” policies to suppress conservative speech. 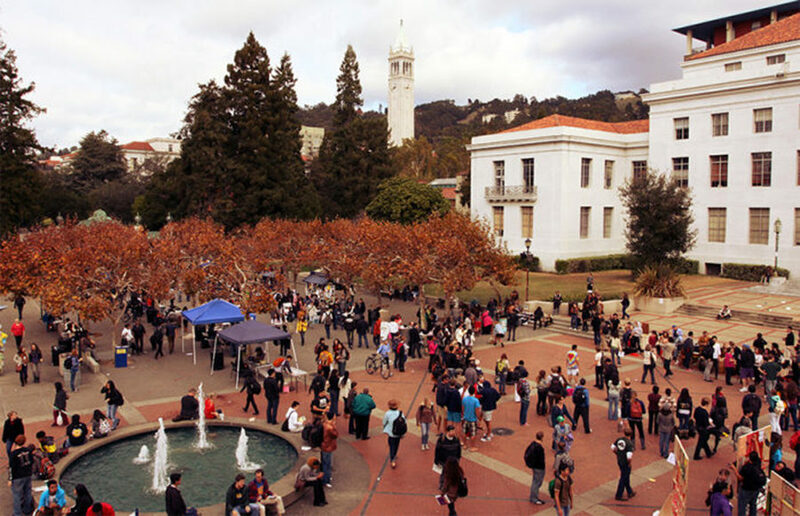 A lawsuit filed by the Berkeley College Republicans and YAF against the UC and UC Berkeley administrators was dismissed Friday by a federal judge.